Rare opportunity to own a sought-after Grand Avenue bluff-side view home. Built in 1926, the home features 2660 sq. ft. of comfortable living w/ main level dining room, living room w/ built-ins framing the gas fireplace, updated kitchen, & 1/2 bath. 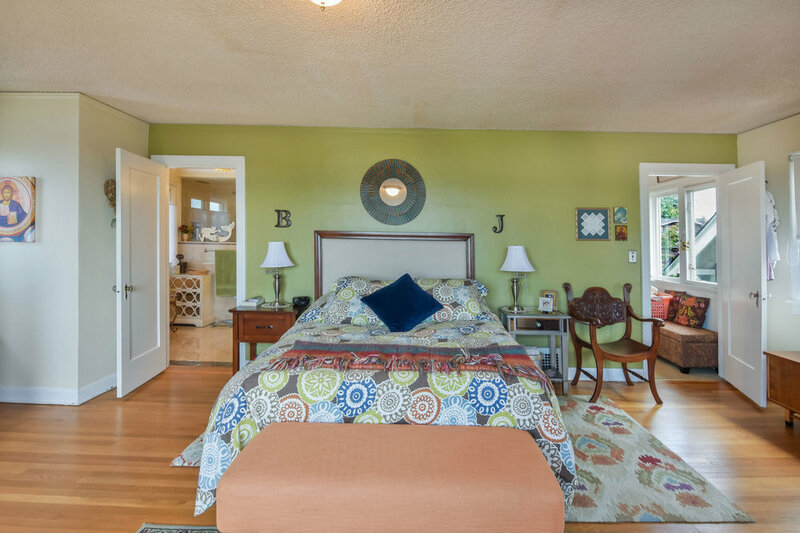 Ascend upstairs to the master bedroom that boasts stunning views & custom en suite, highlighted by heated floors. A second bed & bath round out upstairs. The mostly finished basement provides storage, utility room, 1/2 bath, rec area, & access outside. Interested in scheduling a tour of this home? Please use the button below.